1. Take them to CEDIA. Don’t just buy them a ticket and have them walk around by themselves. Take them to your meetings and classes. Introduce them to your colleagues. Have them listen to the hot topics and then hold a conversation with them after the class to discuss the relevance of the various issues discussed. Take the time to answer any questions they have. 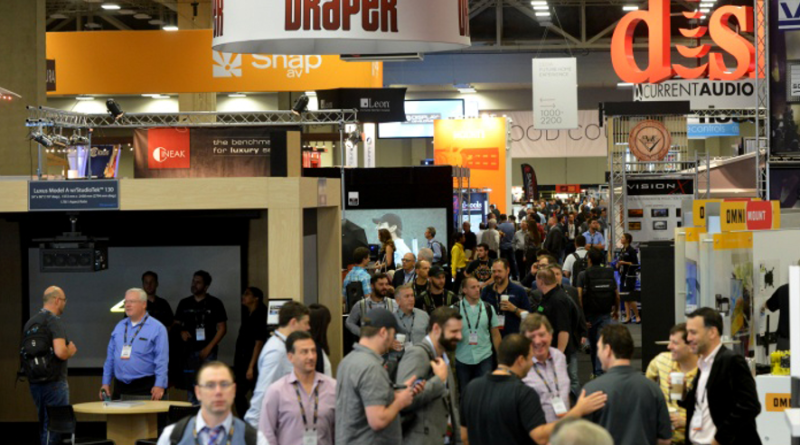 The first time I went to CEDIA, this is what I did, and it gave me the big picture of this industry and allowed me to understand the complexity of the consumer technology world fully. 2. Take them to a job site. Physically take them to an install and have them help. My engineer had me collect the tools and join him on a TV install. As he was installing the mount, I had to hand him the tools as he explained what each tool did. Much like a physician and a surgical assistant. The best way to understand what is involved in the installation is to help do one physically. 3. Sit in on Sales Presentations. Your salesmen should be the best communicators in regards to your products and services. They should be able to paint a vivid picture of the experience the client will enjoy after the installation is complete. Have your social media person sit in on sales presentations and hear this pitch. Understanding how the salespeople interacted with customers gave me an insight into how to engage with the social media audience. 4. Read Industry Publications. Now that they have done the other three steps above reading the industry publications will bring everything into focus. Give them the publications you read to stay on top of industry changes and always be available to answer questions. If your company is looking to add social media to your marketing plan and you do not know where to start. Call me for a free consultation. This article was originally published in the Technology Insider Group’s weekly newsletter.